At the arrival of your cruise, departure from the port where the guide will be waiting, holding a sign of your name (or the name of your group). 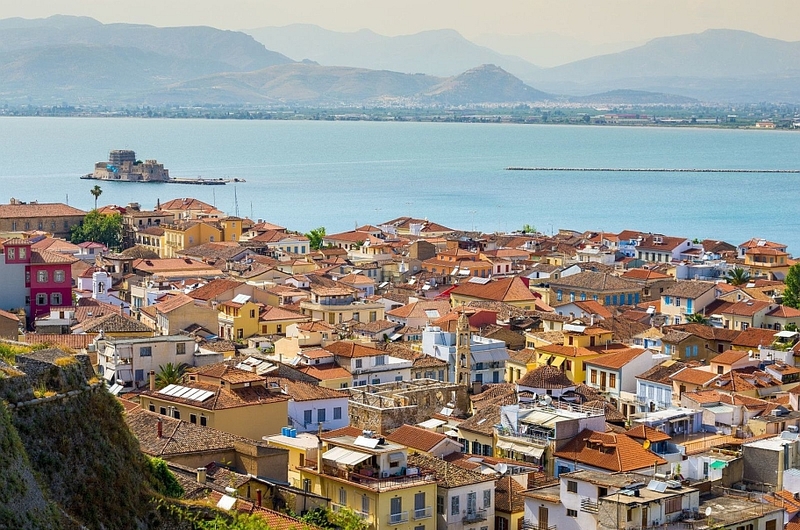 We will start the excursion from the Port of Nafplio (Nafplio) one of the most beautiful and romantic cities of Greece. 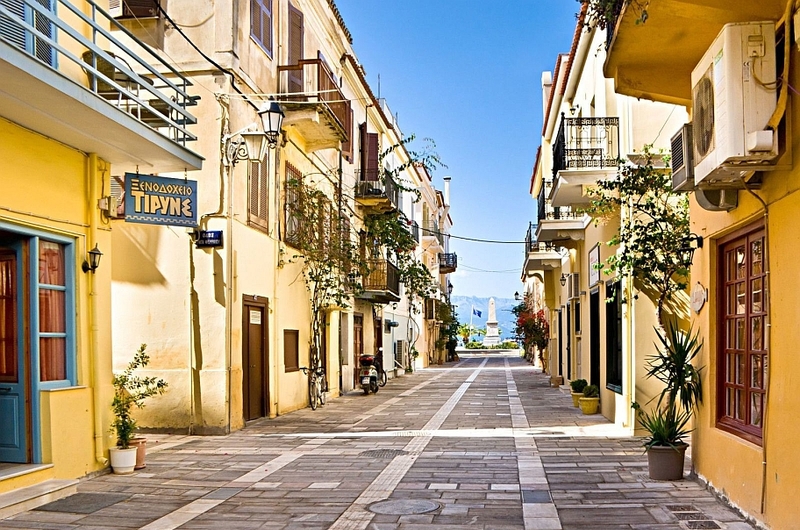 We will go to Mycenae, crossing the beautiful fields full of orange groves and lemon trees of the Argolid region. 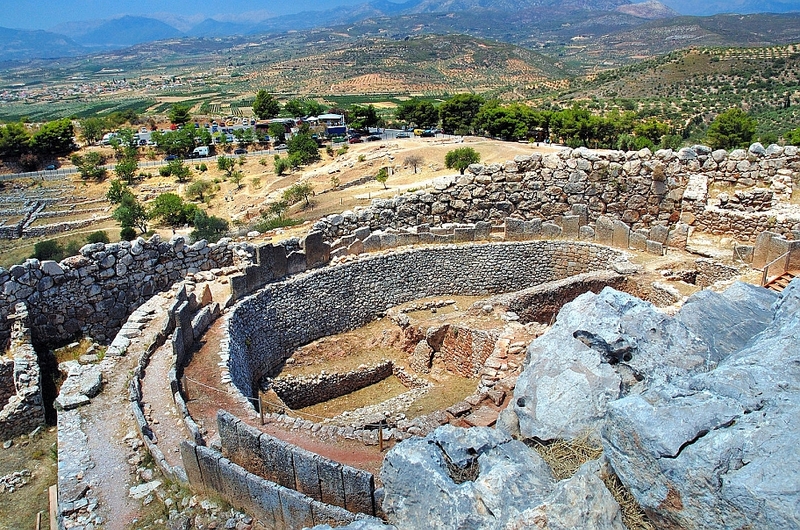 Arriving in Mycenae we visited the imposing ruins. 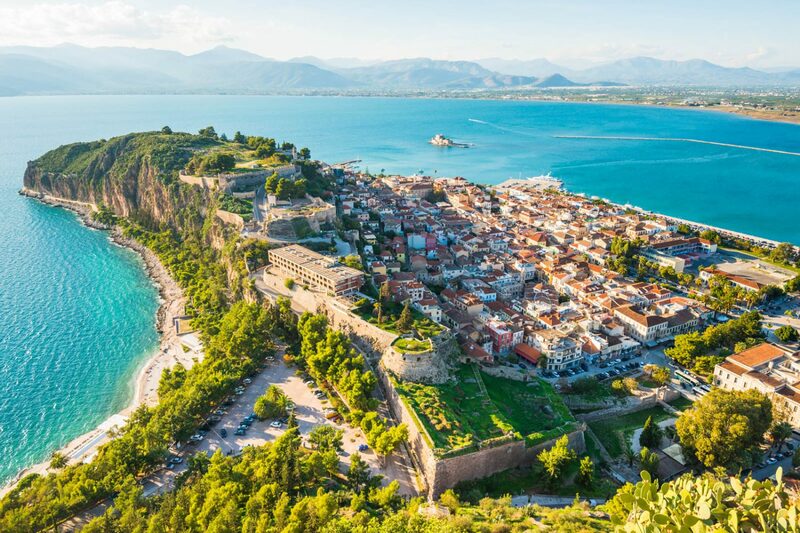 For 400 years this kingdom was the most powerful in Greece because it dominated the Argolis and exerted great influence on the other Mycenaean kingdoms. 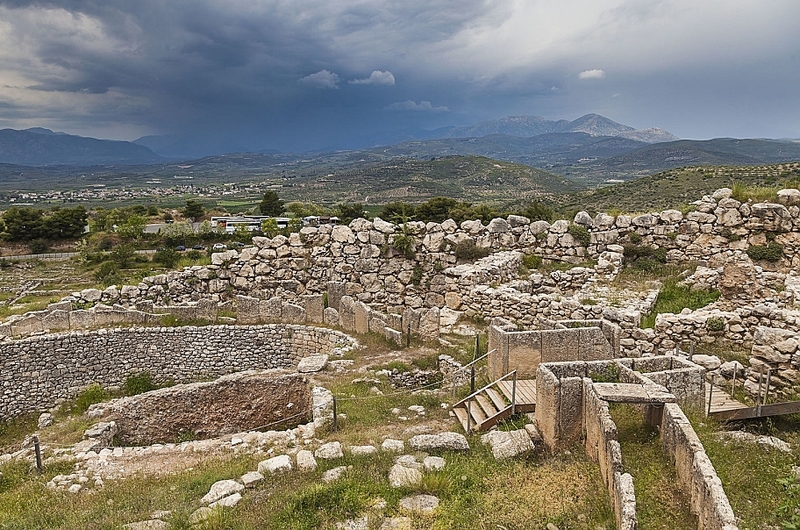 In Mycenae, myth and history are closely linked. 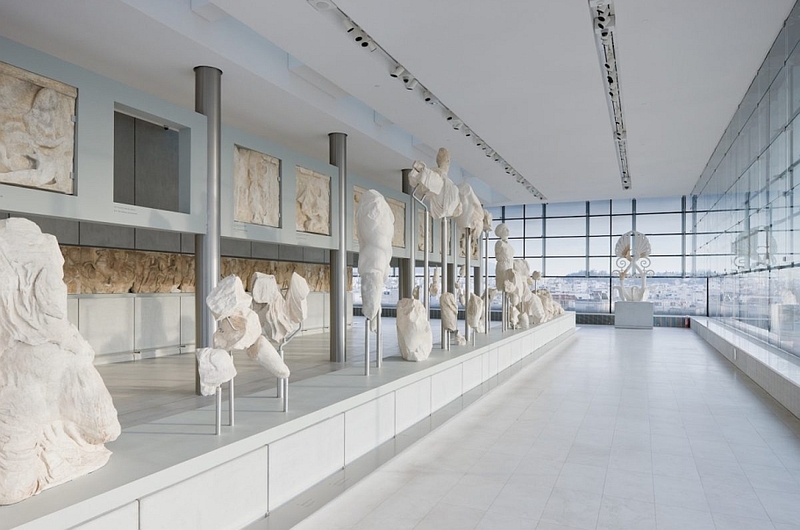 According to Homer in his epics The Iliad and the Odyssey, the city was founded by the son of Danáe and Zeus ; Perseus, the hero who killed Medusa, the goddess of snake hair whose gaze turned you to stone. The Perseus dynasty was overthrown by Pelops, one of the sons of Tantalus. Probably, from Tantalus descend the royal house of Atreus, although the myth. 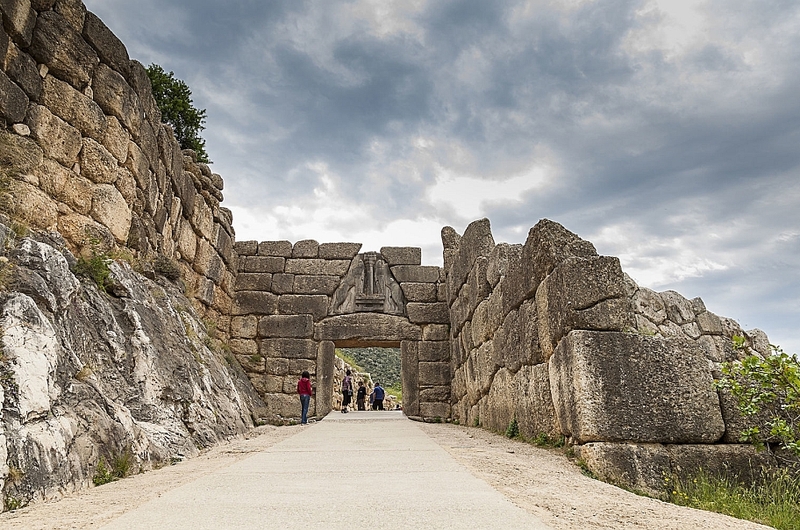 Acropolis of Mycenae; We will enter the citadel of Mycenae through the spectacular door of the Lions. Built with large blocks of stone and crowned by a huge relief of two rampant lionesses, perhaps the insignia of the house of Atreus. 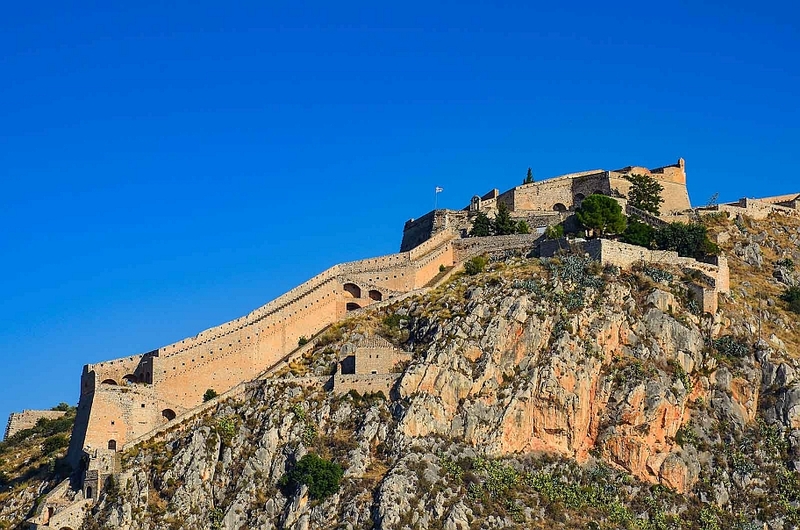 Leaving the Acropolis we visit the monumental vaulted tomb, the treasure of Atreus. 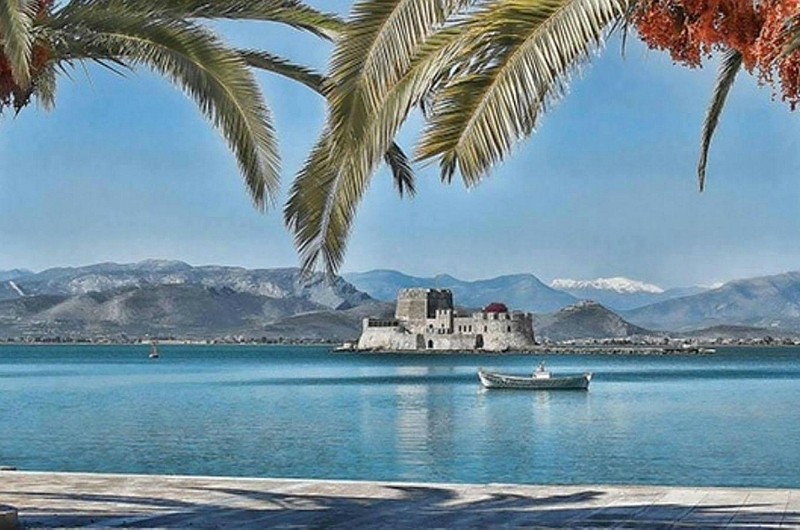 We return to Nauplia, where we visit the Venetian Fortress of Palamidi, whose views over the sea and the surrounding land are magnificent. 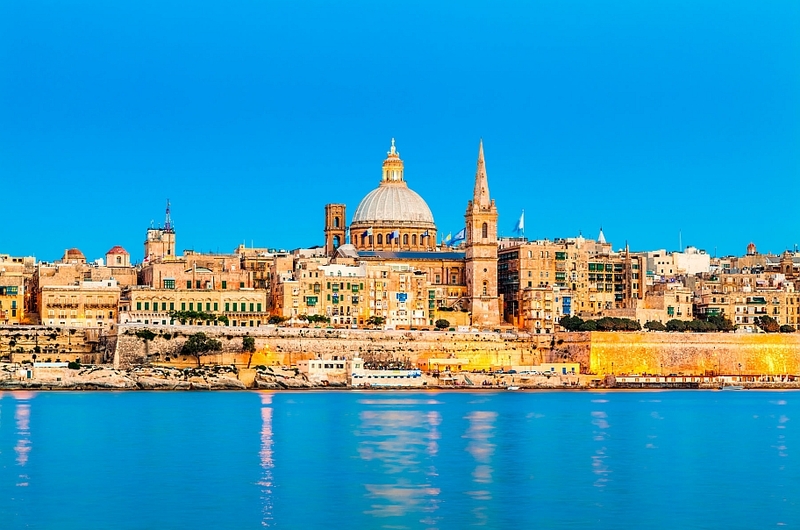 It was built by Venetians between 1711-1714 and it is considered as a masterpiece of military architecture. At the end of the tour we return to the Port of Nauplia, where you can enjoy free time on a dream journey, strolling through its attractive narrow streets, flanked by elegant Venetian houses and neoclassical mansions with flowery balconies. At the end of the excursion, return to port and farewell. It is essential to present documentation to justify age / disability etc. 1/11 to 31/03 the reduced rate applies to everyone. PREPARE THE EXACT MONEY SINCE THE GUIDE DOES NOT TAKE CHANGE. Unsuitable excursion, for people with reduced mobility, people traveling with a wheelchair or with baby strollers, due to the difficulty of the terrain. The entrance fees are indicative and could change without prior notice by decision of the relevant authorities. You will see the official price at the ticket office on the day of the tour.